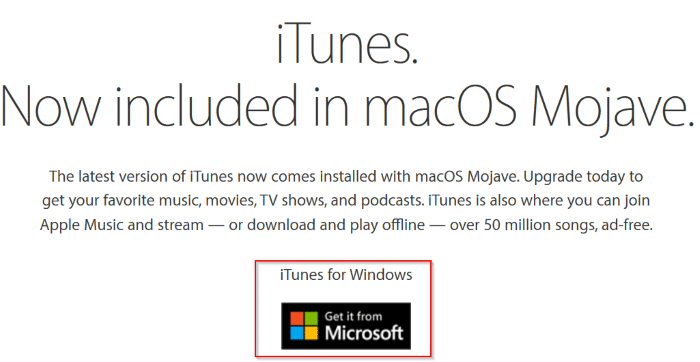 Last April, Apple made available its iTunes on the Windows Store for Windows 10. Ever since then, the official iTunes page on Apple’s website has stopped offering the desktop version of the software. 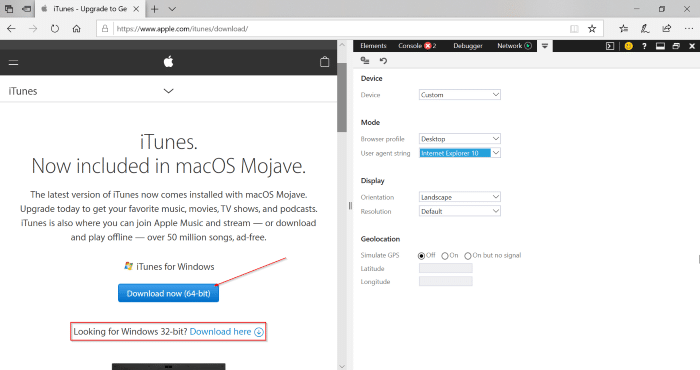 If you visit the official iTunes download page on Apple’s website from a PC running Windows 10, you see Get it from Microsoft icon which redirects you to the Windows Store app in Windows 10. Although the app version a little lighter on system resources and doesn’t annoy you with Apple Software Update prompt, it comes with its own share of issues. The problem is that, according to several users, the app version of iTunes is not as stable as the desktop version of iTunes. While you can fix most of the issues by resetting or repairing the iTunes app, most users are not satisfied with the app. 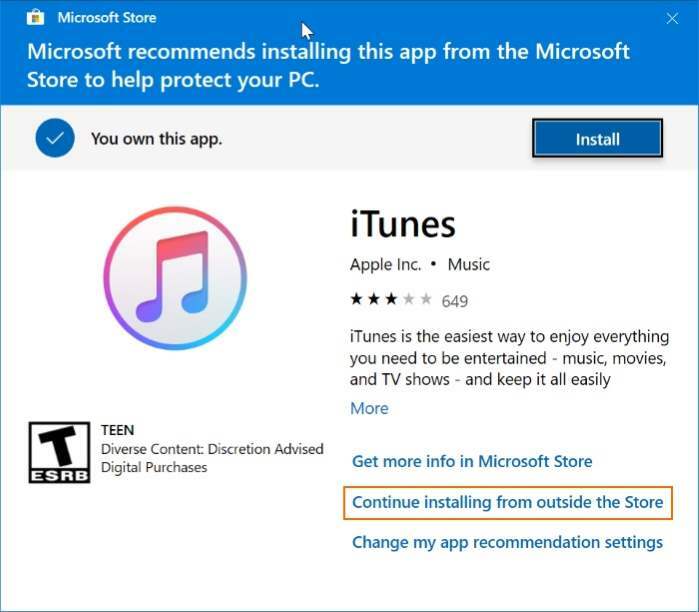 A quick visit to the iTunes app review page in the Windows Store reveals that users are experiencing many issues with the iTunes app. Users who feel that the desktop version (classic iTunes) offered directly from Apple is more stable than the app version will be glad to know that there is a way out there to download the iTunes program right from Apple without visiting the Windows Store. In short, it’s possible to download the iTunes desktop version right from Apple even if you are on Windows 10. Complete the given below directions to download the latest version of the iTunes program for Windows 10 from Apple without downloading the Windows Store version. 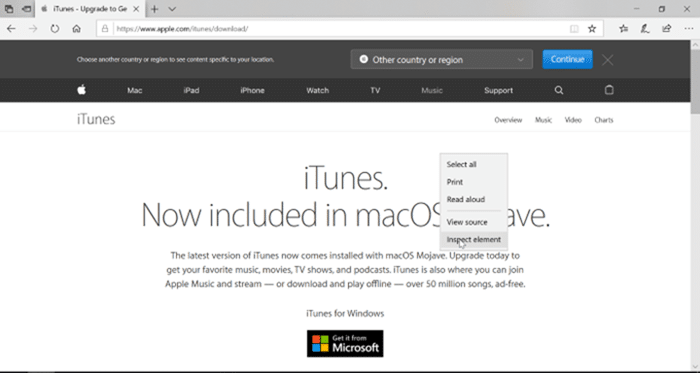 Step 1: Open the Edge browser on your Windows 10 PC and then visit this official iTunes download page. 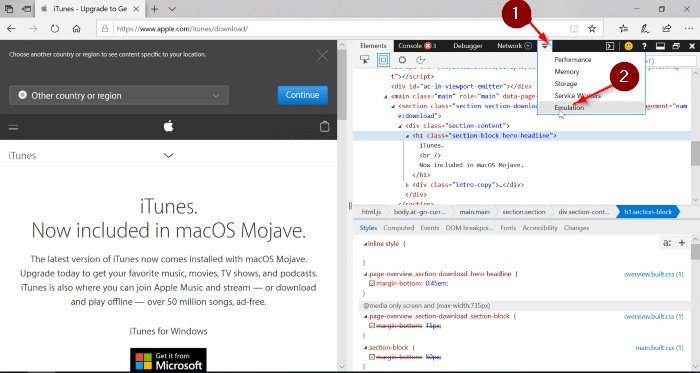 Step 2: Once the page is fully loaded, right-click anywhere on the page and then click Inspect Element option. This will open Developer Tools. Step 3: Click on More tools (down arrow as shown in the picture below) and then click Emulation to open its page. 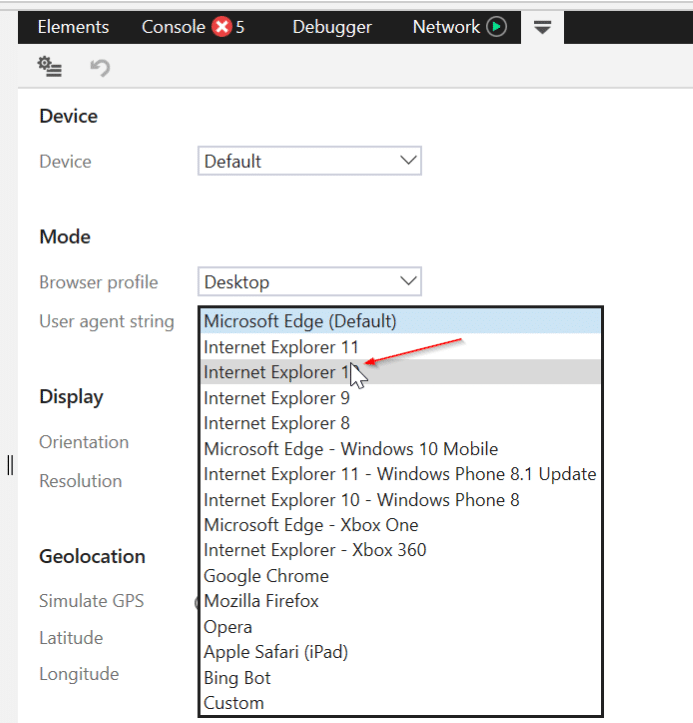 Step 4: In the Mode section, select Internet Explorer 11 from the User agent string drop-down box. Step 5: The iTunes download page should automatically refresh and display the Download now button. Click on the Download now button to begin downloading iTunes desktop version. The setup size is about 260 MB. 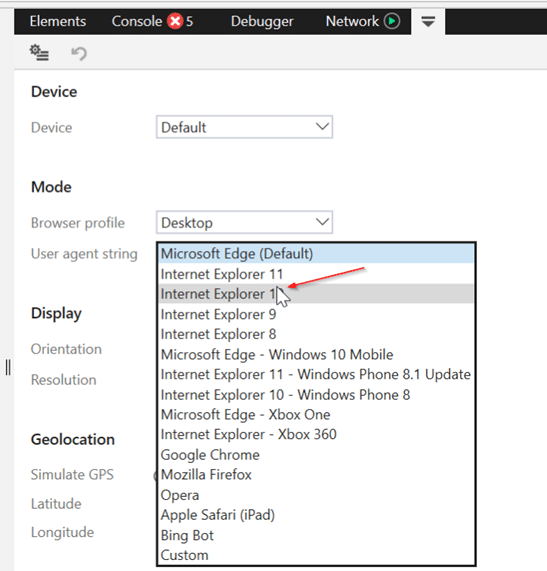 If you visit the webpage on a PC running 64-bit Windows 10, the page automatically offers the 64-bit installer by default. If you need the 32-bit one, click the “Looking for 32-bit? Click here” link. Step 6: When you run the setup file, you might get the following window. Click Continue installing from outside the Store link to commence installing the classic desktop version of iTunes. James Ryan, The only issue I had was that right clicking didn’t give me the “Inspect Element” option. I just googled how to do that and found a shortcut “F12+Ctrl+Shift+I”. The rest of the instructions worked. Worked for me. Thank you!! Please show the instructions for Firefox and Chromes current versions. These screens are outdated and no longer show the process.